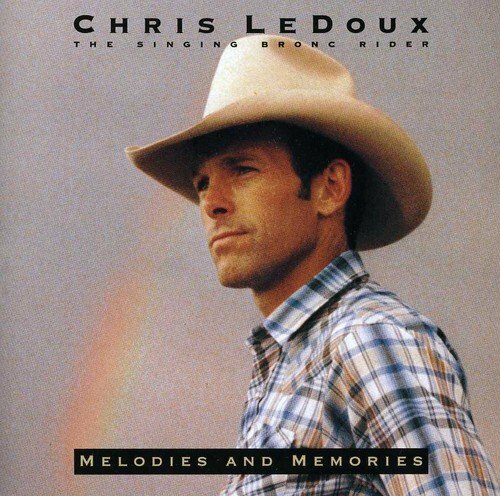 This is the most recent information about Chris LeDoux that has been submitted to amIright. 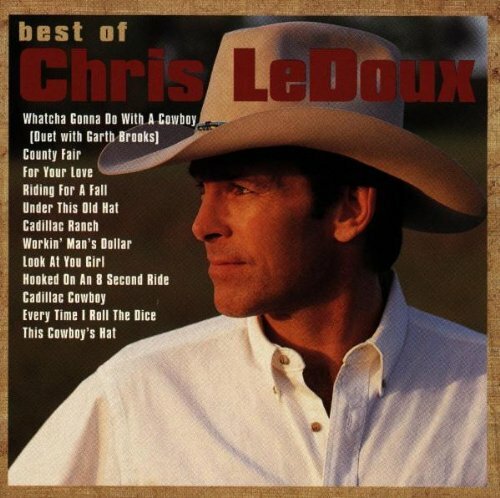 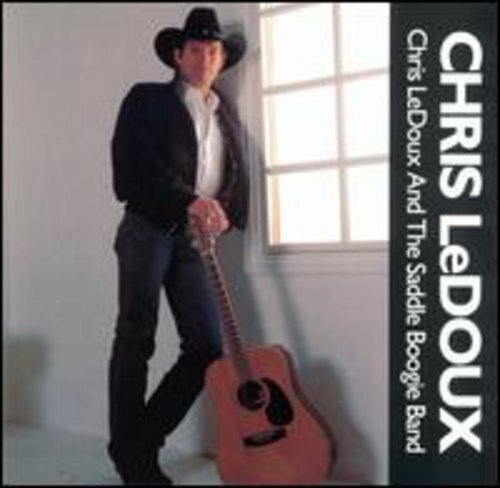 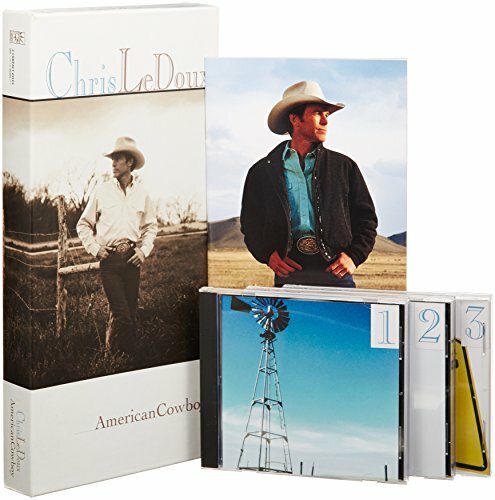 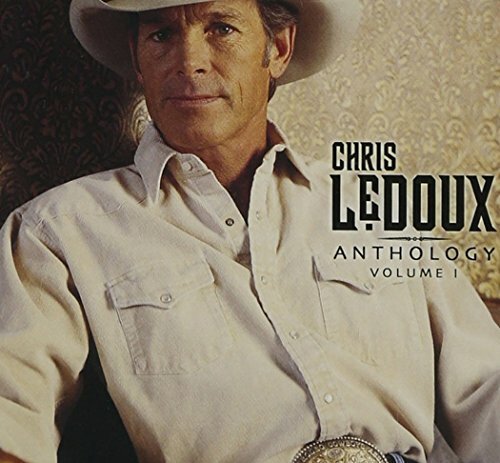 If we have more information about Chris LeDoux, then we provide a link to the section where it appears (the actual page whenever possible). 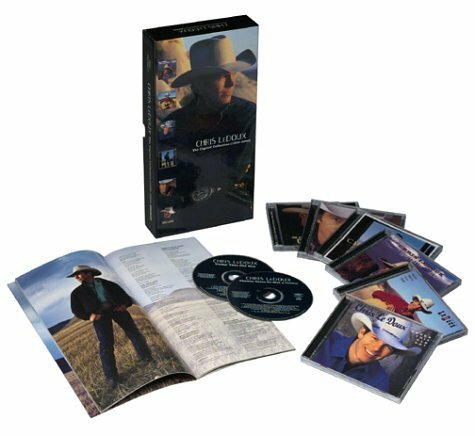 "Whatcha Gunna Do With A Cowboy"
"Mars Shouldn't Have Ribbers" originally "Bars Shouldn't Have Mirrors"
Rodeo Songs, "Old & New"